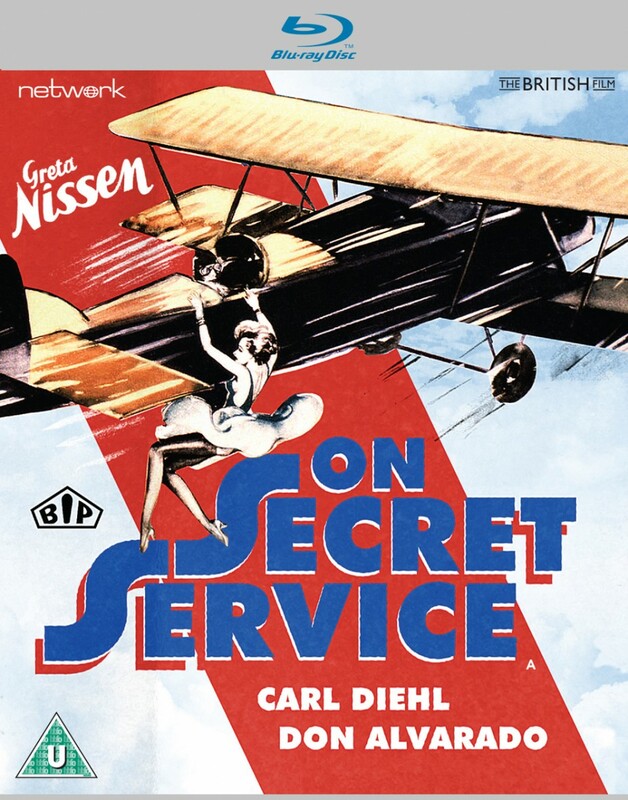 1930s screen siren Greta Nissen stars as an Italian noblewoman living a dangerous double life as a spy in Arthur Woods' thrilling remake of the celebrated German thriller Spione am Werk. Co-starring noted German actor Carl Ludwig Diehl and American matinée idol Don Alvarado, this rarely-seen drama is presented here as a brand-new High Definition transfer from the original film elements in its original theatrical aspect ratio. Vienna, 1912. When an Austrian staff officer is implicated in treasonous espionage he goes on the run. Three years later – as the Great War gets into full swing – he returns and begs the Austrian Secret Service to allow him to clear his name from suspicion.